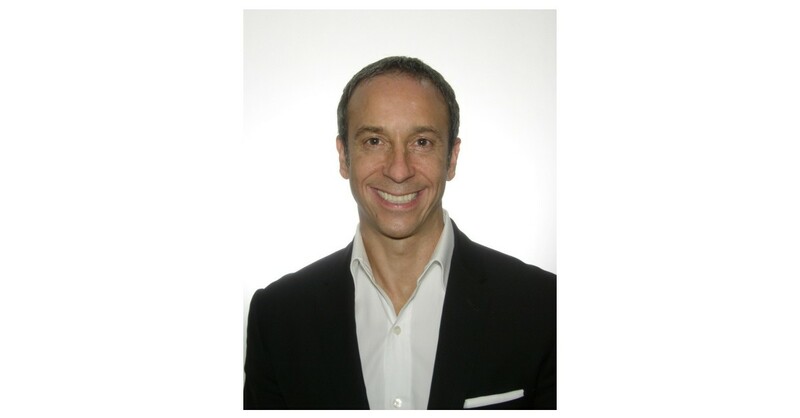 NEW YORK–(BUSINESS WIRE)–Delos, a wellness real estate and technology firm, has announced that technology business leader Anthony Antolino has joined the company as Chief Commercial Officer, a newly created executive role. Antolino brings over 20 years of experience in successfully building new market categories, growing businesses and creating value for privately held companies. Antolino will lead global marketing and commercialization as well as P&L responsibility for the global Residential Business unit. His wide-ranging resume includes senior leadership roles as Chief Marketing and Business Development Officer at iris identity technology developer EyeLock, where he significantly influenced consumer market development for iris identity authentication technology and helped establish the company as the global market leader. He also served as SVP of Strategy and Marketing at DMC Worldwide, where he led the business transformation of the 60-year-old company, creating and leading multiple high-value businesses including private equity firm DMC Capital Funding and Copia, a social media platform named one of the most transformative media companies in the world in its founding year. Antolino officially joined Delos in September where he has taken a lead role in the global launch of the DARWIN Home Wellness Intelligence platform — a groundbreaking offering designed to enhance health outcomes in the home and mitigate harmful indoor environmental concerns, utilizing Delos’ proprietary wellness algorithms and sensor technologies, to create spaces that help reduce stress, improve sleep quality, increase performance and enhance overall well-being. Delos has fostered leading research collaborations with the Cleveland Clinic, Mayo Clinic, a board of doctors from the Columbia University Medical Center and architects, scientists and wellness thought leaders to introduce wellness standards, programs and solutions into the built environment. Delos established the Well Living Lab™ in collaboration with the Mayo Clinic — the world’s first lab committed to researching the real-world impacts of the indoor environment on human health and performance. Delos’ wellness technologies and solutions, along with the International WELL Building Institute’s WELL Building Standard™, have seen broad adoption of wellness real estate programs across the commercial real estate market, with nearly 1,000 projects in 35 countries.